Lifestyle Turkey: Modest Fashion Exhibition is Turkey and The Middle East’s one and only trade fair with a show floor %100 dedicated for Modest Fashion, Lifestyle Turkey is the global stage where the latest and newest trends in the Modest Fashion from Turkey and all around the world are showcased. 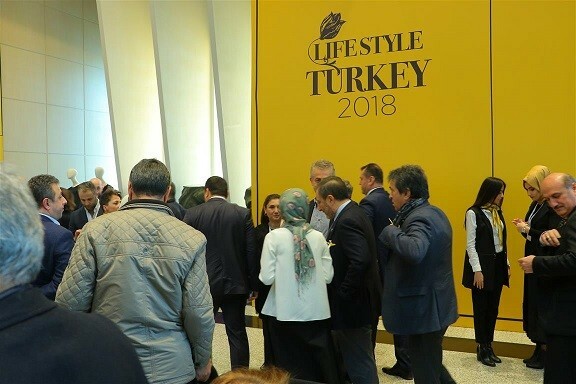 Lifestyle Turkey is an annual event, it will be organized 3rd year in a row at 17-19 Januaray 2019 in it’s home venue: Istanbul Congress Center, which is considered one of the most prestigeous venues of the mega city, İt’s centeric location and easy access helps draw an influx of visitors! 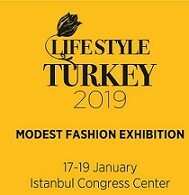 With over 10.000 m2 of allocated space, 150 exhibitors, buyers and visitors from over 30 countries, Lifestyle Turkey offers unique platform for international buyers, visitors, designers and fashion professionals to tap into Turkey’s Modest Fashion market which is considered the biggest in terms of manufacturing and consuming. Mark your calenders, and don’t miss the chance of attending this fashion extravaganza, we will be honoured to have Your presence in the show!